“I am in negotiations, but not full time,” Zolciak told Us, adding that she can’t be full time because of her commitment to her spinoff show, Don’t Be Tardy. 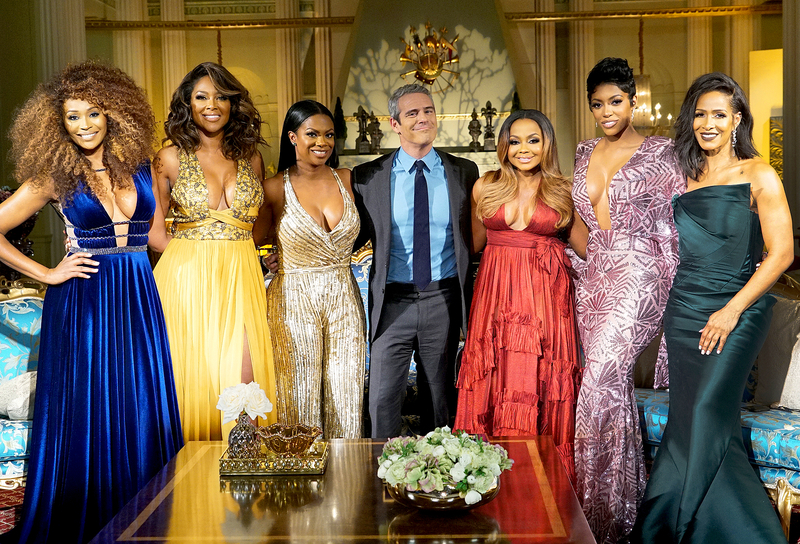 As previously reported, the mom of six, who left the show in 2013 after five seasons, reunited with the ladies at Sheree Whitfield’s party for Chateau Sheree in the season 9 finale. That opened the door for a return in season 10. “It will be in a smaller role,” an insider previously told Us of Zolciak’s involvement. There is a void to fill though: As previously reported, Phaedra Parks won’t be returning next season following the explosive reunion finale earlier this week.